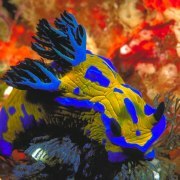 Compass is a local icon and has been taking people to the Great Barrier Reef for many years. This local Cairns family owned and operated company has been taking visitors to the Great Barrier Reef for over 25 years. 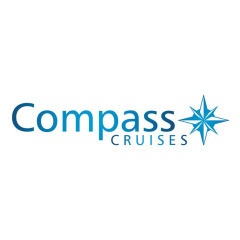 Compass Cruises offers excellent value and experience for the budget traveller.